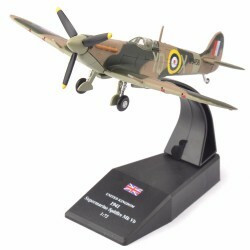 A selection of all our Battle of Britain related aircraft models. 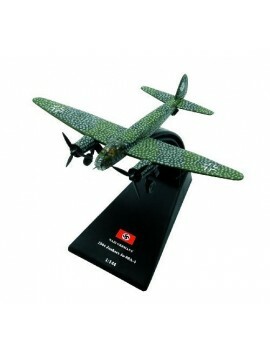 A 1/144 scale model of a Nazi Germany 1942 Focke-Wulf FW 200 C-4 Condor - A German all-metal four-engined monoplane designed as a long-range airliner - achieving success as a commerce raider until mid-1941. 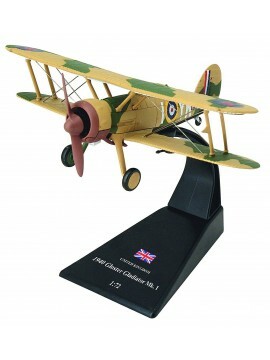 A 1:72 scale model of a 1940 Gloster Gladiator Mk I (No 80 Squadron RAF) - A British-built biplane, used by the Royal Air Force and the Fleet Air Arm. 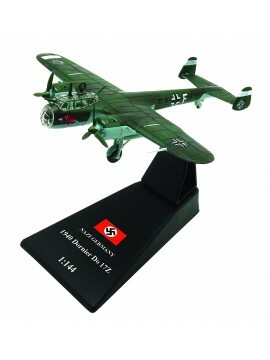 A 1/144 scale model of a Nazi Germany 1944 Junkers Ju 88A-4 (KG6) - A German World War II twin-engined multirole combat aircraft. 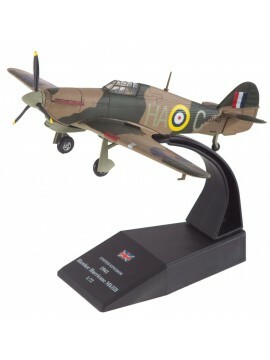 Designed in the mid-1930s as a fast bomber - to be too fast for fighters of its era to intercept. A 1/72 premium scale model of a Luftwaffe Messerschmitt BF 110E-2 "Operation Donnerkuil" - G9+JM, 4./N.JG1, St Trond, France, Feb 1942. 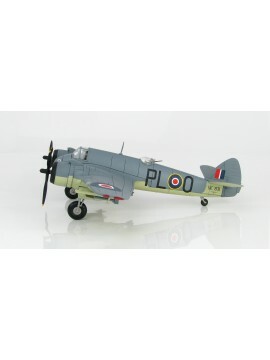 A 1/72 premium scale model of a Bristol Beaufighter TF.X - No. 144 Sqn, RAF Banff, Aberdeenshire, Scotland, February 1945.